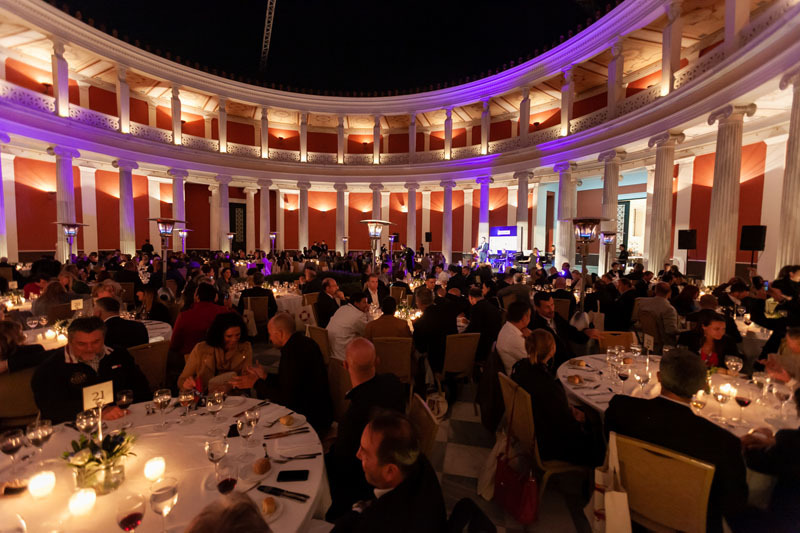 (November 1, 2018) D-Marin as one of the biggest international marina chains in the eastern Mediterranean, which will be in charge of running Portonovi Marina Operations, was one of the leading sponsors at the ICOMIA World Marinas Conference held from 25 -27 October 2018 in Athens. ICOMIA World Marinas Conference was devoted to the topic of Cross Sea Challenges, with the aim to connect East to West and North to South, while announcing the upcoming marina markets in the Balkans, the Eastern Mediterranean and the Middle East. The conference featured 40 World-class speakers and 300 delegates from all over the world and was an opportunity for D-Marin Portonovi representatives to share expertise with most reputable marina experts while putting Montenegro on the map of the world’s leading yachting and business destinations. D-Marin Portonovi Montenegro Marina Manager Nikola Banović highlighted that D-Marin had a notable presentation of its Group, as well as the soon-to-be-opened marina in Portonovi: “It was a great honour to present our marina and Portonovi Resort, D-Marin group and Montenegro as a popular yachting destination at this prestigious event. It was a unique opportunity to gain knowledge and experience of growing marina market worldwide, but also to be visible and recognized as an imminent marina managed by D-Marin Portonovi in Montenegro. In the organization of ICOMIA and Greek Marinas Association including Attica Marinas Tour we had the opportunity to visit 4 marinas and be guests of well-known Greek hospitality. 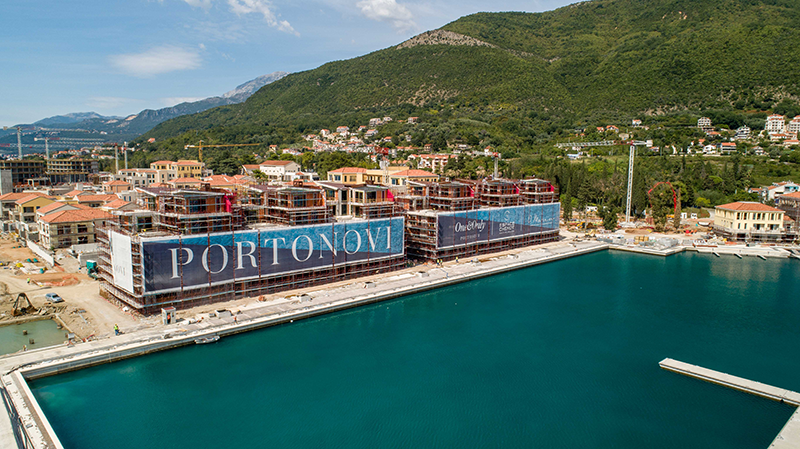 For Portonovi, as well as Montenegro, it is of great significance to be recognized by such partners in industry”. 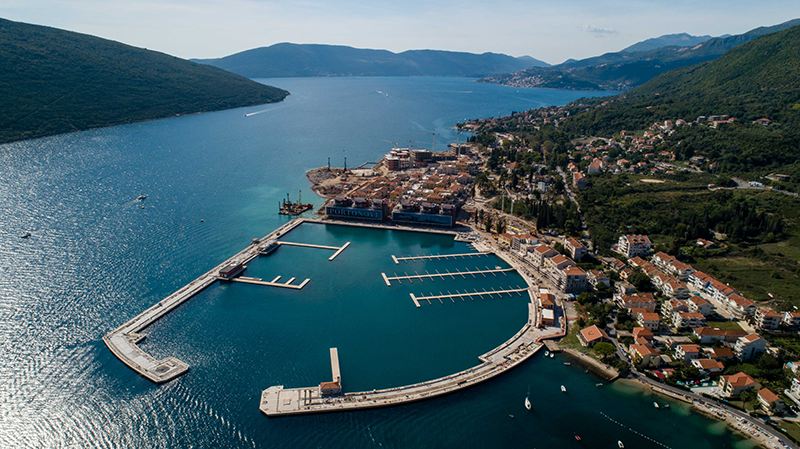 D-Marin Portonovi Montenegro Marina is designed to serve boats up to 120 meters with a berthing capacity of 238. Equipped with the most advanced technology and features, the marina offers high-end services while also serving as a customs entry and a provider of water, electricity, shower, laundry and gas stations.